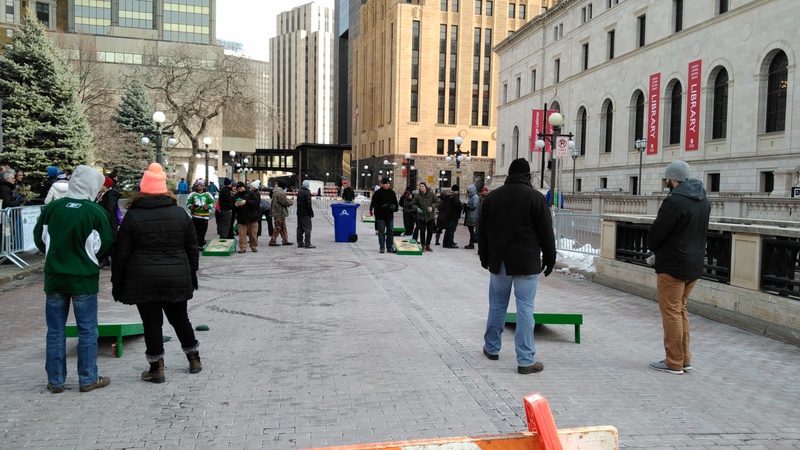 Take part in the third annual “Freeze Your Bags Off” Frozen Bean Bag Tournament. This is a 16-team bean bag tournament that takes place on 4th Street near the James. J. Hill Library in Rice Park. It is outside so come prepared! This year, the bean bag tournament will run from Feb. 9th through Feb. 10th. On February 9th it will start at 7 p.m. and Feb. 10th at noon, so you can choose which day to participate or come for both!